At Canopy Lawn Care, we recommend ongoing flower bed maintenance and regular lawn care maintenance to keep your yard looking fresh throughout the year. After the leaves have fallen and been cleaned out of flower beds, the real clean up can begin. With much of the greenery now gone, it is easy to see weeds that need to be sprayed or hand-pulled. Now is also a great time to take care of any winter pruning that needs to be done. Cleaning up your beds this time of year is beneficial for your plants and flowers. Additionally, it is an excellent opportunity to think about spring garden preparation. What worked well in your landscape this year? Are there any new flower bed landscaping ideas would you like to try next year? Take an inventory of what you have and what flowers you may want to plant in the spring. 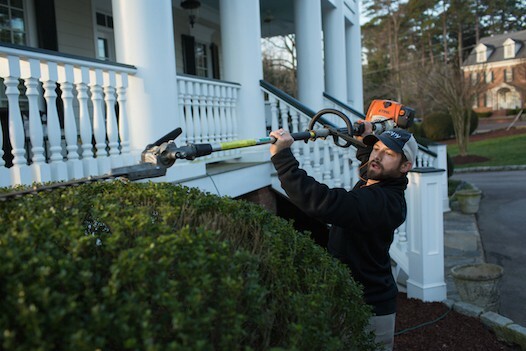 Once your clean up is complete and you have finished pruning, we recommend freshening up your bed areas with a new layer of mulch or pine straw. 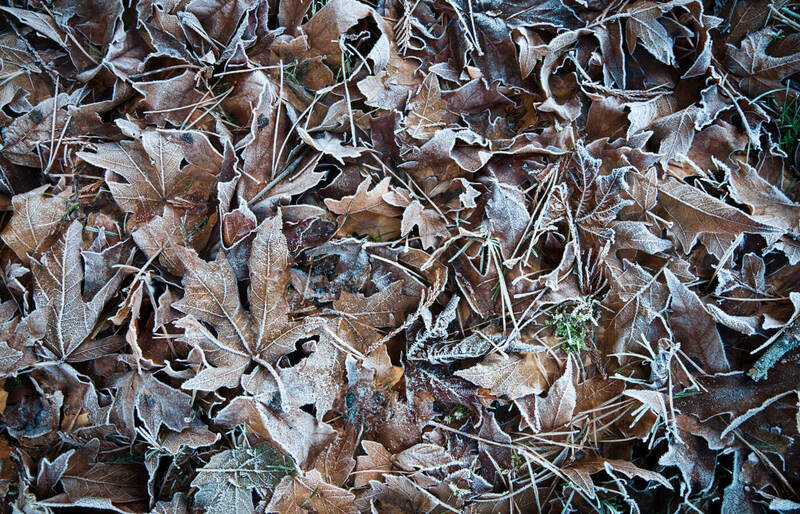 Adding more mulch this time of year will help insulate your plants and add nutrients to the soil through the winter season. If you need help with your clean up or are in search of a flower bed service provider, Canopy would love to help. In addition to our lawn mowing services and full-service lawn care plans, Canopy also offers a bed maintenance plan for our customers. For more information on this service, please click here. Getting a quote is always fast and free. Submit a request online today, or contact our friendly sales and service team to get you started!